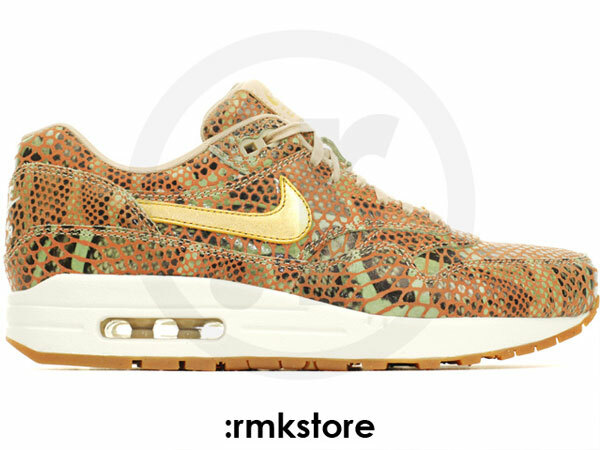 The ladies will join the Chinese new year celebration with this all new "Year of The Snake" Air Max 1 by Nike Sportswear. The original Air Max runner by Nike celebrates the Chinese New Year with a natural-toned snakeskin taking over their entire upper. Hits of gold add a nice touch over the tongue branding and Swoosh logos, finished off with a sail and gum Air Max 1 tooling below. 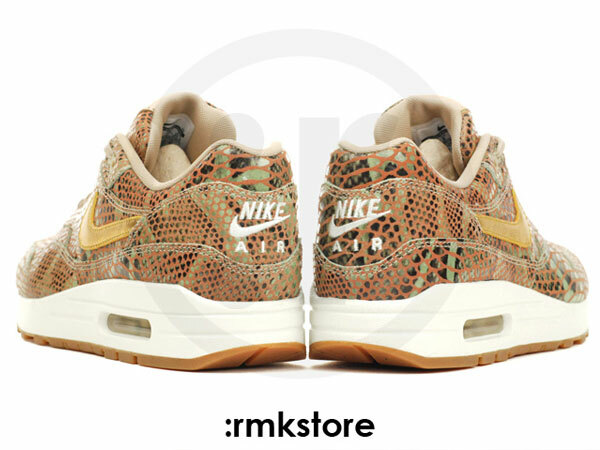 Stay tuned to Sole Collector for further details on the "Year of The Snake" Nike Air Max 1 for the ladies.